Are luxury fashion brands globalized enough? Are Fashion and Luxury brands globalized enough? 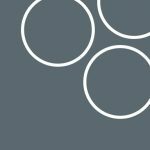 The Fifth edition of the Digital Competitive Map comes with a long list of insights for the world of luxury ecommerce, digital marketing and now with a broad view on the major Social media channels. The enriched number of fashion and luxury brands (now 32 compared to the previous edition), gives the possibility to read better the competitive playground and find the right niche that no one occupies yet, or to cover points that the others miss. 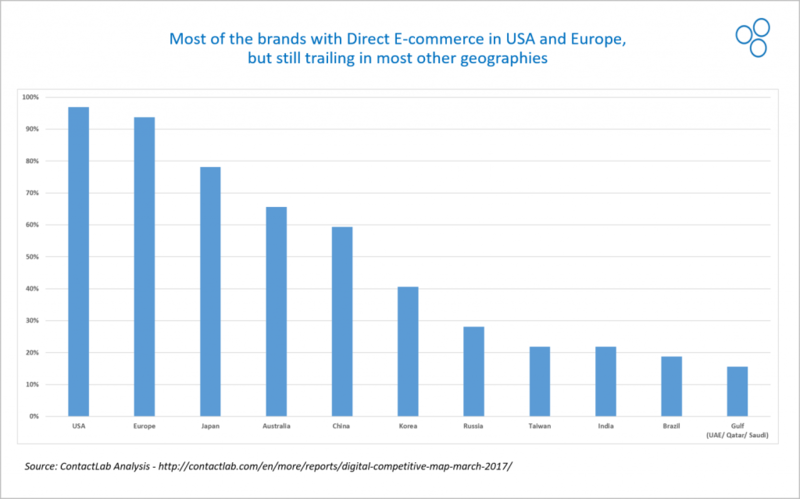 As usual the Map tracks the movements of the brands mainly concentrating on the US market, but as a strategic point, it never misses the reach to other important markets which carry a lot of profits for the fashion houses. Double digit improvements on both the axes as well as increases in total scores from one year to the other are just some of the major take-offs. Brands try to stay competitive and innovative. The ever so demanding customer is always on the hunt for new ideas. Important are the interactive ways in which the buyer can communicate with its favorite Luxury maison. For this reason there is a whole new section dealing with Social media channels. We observe almost full coverage in the US and Europe. To follow are other developed markets such as Japan and Australia. China is definitely catching up. On the line for improvement are big targets as Korea, Russia and India. Moreover from the figure above you can clearly see the flows of interest in e-commerce expansion. 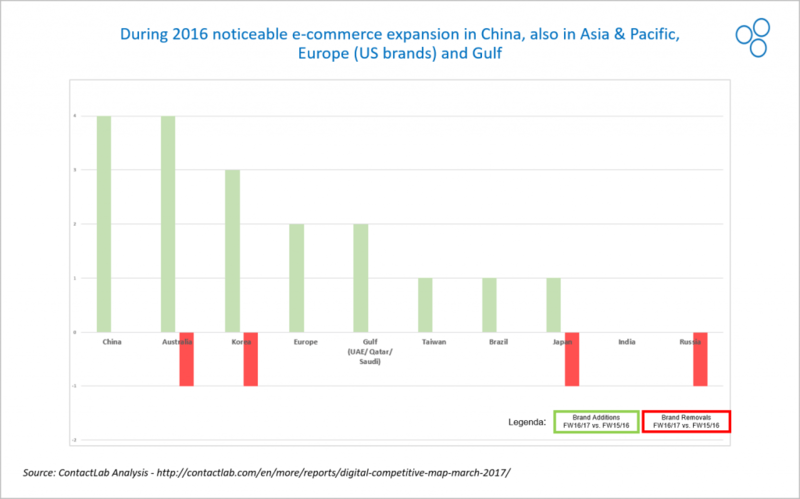 Brands seem to enter the most the Chinese e-commerce market. Australia backs off a bit, together with Korea, Japan and the most part-Russia. Russian market skepticism continues and not only that we see one brand exiting the market but also no new entries occurred during the past year. 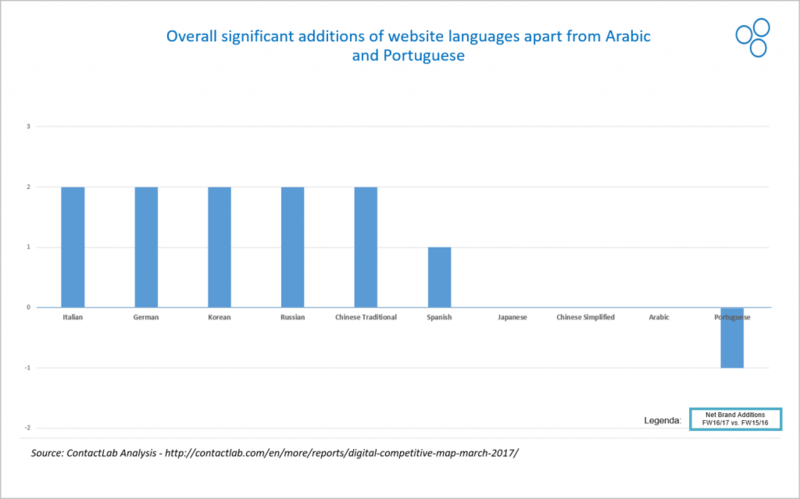 Moving on, we focus on the web pages translated in local language. That is a very important feature for rendering the online shopping experience fuller and clearer for the customer. If we consider the fact that in most developing countries English is not popular, brands should definitely consider switching up to local language. The same counts for the language of the emails. From the next graph you will see that brands started taking note of that. Korean customers started receive more emails in Korean. Same goes for Germany, Russia and Japan. A good example of this practice is Dolce&Gabbana who recently managed to enrich their email newsletters. Zegna was another good practice during the past year. Balenciaga and Prada started sending emails in Korean. Last but not least we consider the social networks aspect. Most of the luxury brands in the panel are present on the major platforms – Facebook, Instagram and Twitter. 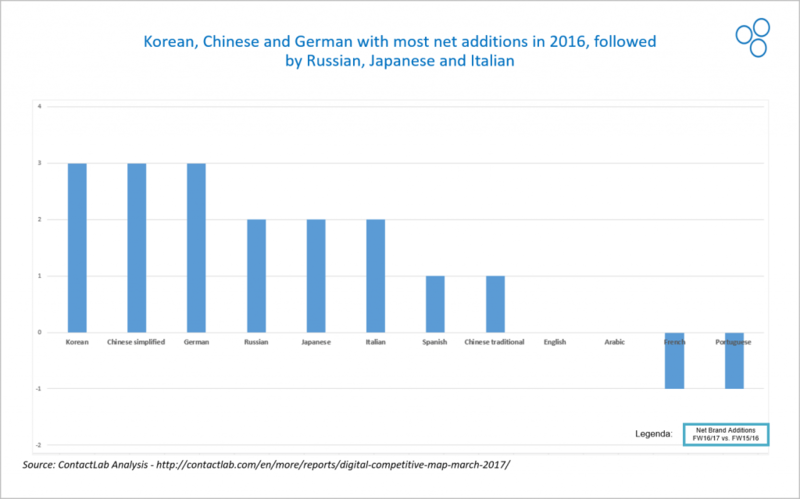 As we zoom in the local markets we see considerable presence in China through Weibo and WeChat. But wen we move north to Russia the picture doesn’t seem to be so sunny. 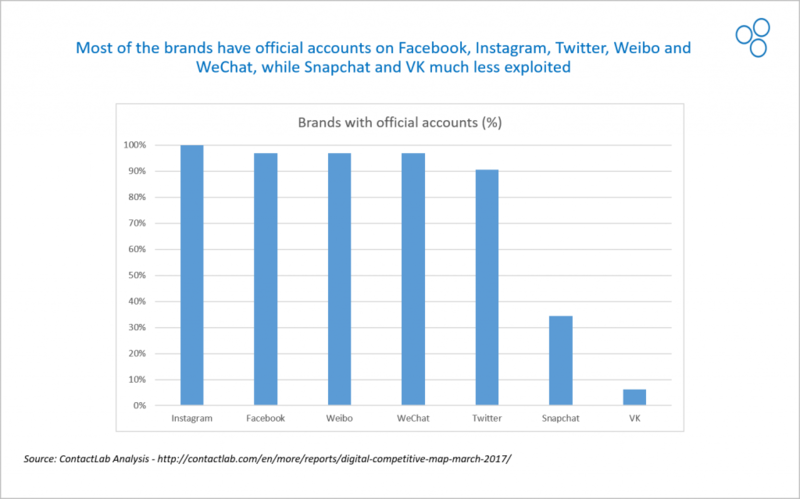 VK (In contact) is the largest European social media. Even though it is available in many different languages it is the most popular social media platform in Russia. What it offers are services similar to Facebook’s. Apparently in the moment VK is the global leader in terms of average time spent per user. So to be more clear – 60 milion users spend on average 40 minutes per session. Going back to the panel we see that only less than 8% of the brands are on the platform. This means that there is a free space to occupy and take some first mover advantage.